Our Macomb County dog bite lawyers filed a personal injury lawsuit for a child bitten by a dog. Our nine year old client was attacked and bitten on his legs while attending an end of the year little league baseball party. The neighbor of the person hosting the party had a trampoline that was being used with the neighbor’s permission. The team had permission to be on the property. The neighbor’s Labrador retriever dog mauled our client as he attempted to climb onto the trampoline. The vicious dog dragged our client across the ground before the owner was able to get the dog off of our client. The owner of the dog was present when the attack occurred but the dog was not properly restrained. The child suffered injuries to his leg that required stitches to close the wound. He will have permanent scarring due to the dog bite. He also suffers psychological injuries from the attack. The attack was investigated by the Macomb County animal control and Macomb County Sheriff Department. The dog was quarantined for 10 days by the Macomb County Animal Control Department. The dog bite lawsuit was filed in the Oakland County Circuit Court. The lawsuit seeks compensation for pain and suffering, fright and shock, scarring and disfigurement, and payment of medical expenses. The homeowner’s insurance company for the dog owner is expected to pay the victim a settlement. If you or someone that you care about was injured in a Macomb County dog bite or dog attach, you should call our award winning Michigan injury lawyers today to discuss your case. We give a free, no-obligation case review both on the phone and in-person if you prefer and we charge no legal fees unless you receive a settlement. 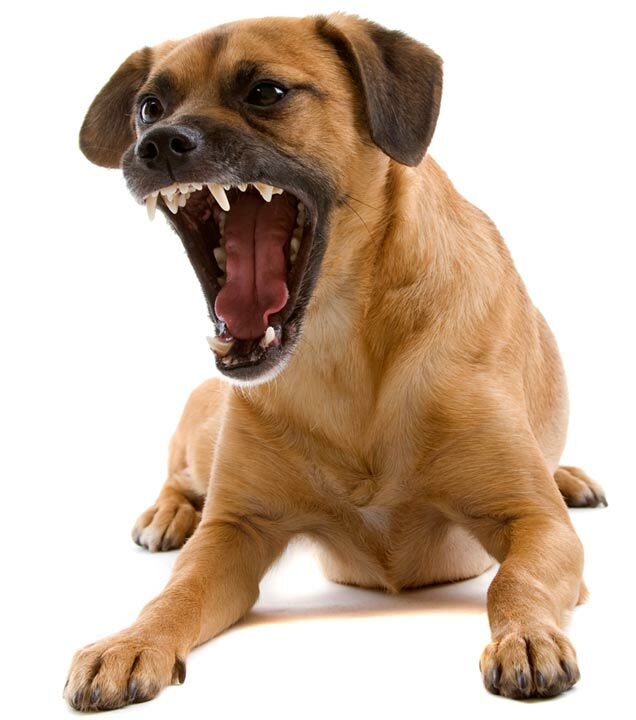 Call us now at (800) 606-1717 to get started on your dog bite case.